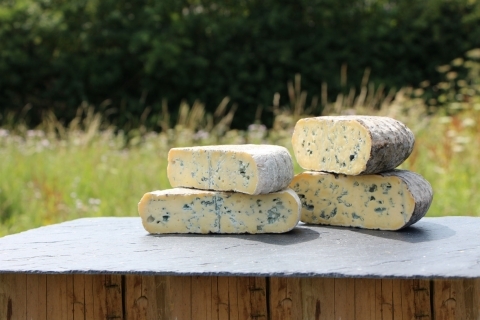 Located in the village of Barkham on the Hampshire/Berkshire border, Two Hoots Cheese is a small family business, which prides itself on producing award-winning, quality handmade blue cheese. The cheeses are made in the traditional way with pasteurised cows' and ewe's milk by husband and wife team Sandy and Andy Rose. They have been producing cheese since 2003 and have recently been joined by their daughter Nia. 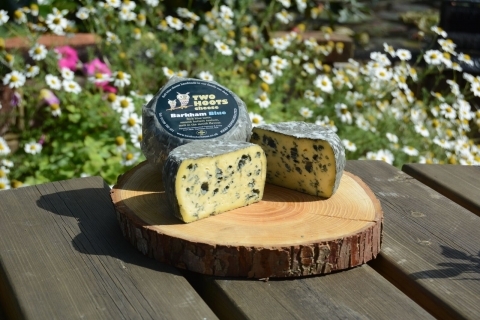 All their cheeses are available at many farm shops, delis, pubs and restaurants both locally and around the UK. 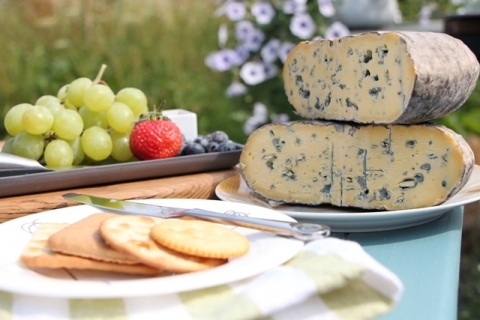 Their most popular cheese, Barkham Blue, has won many awards over the years.